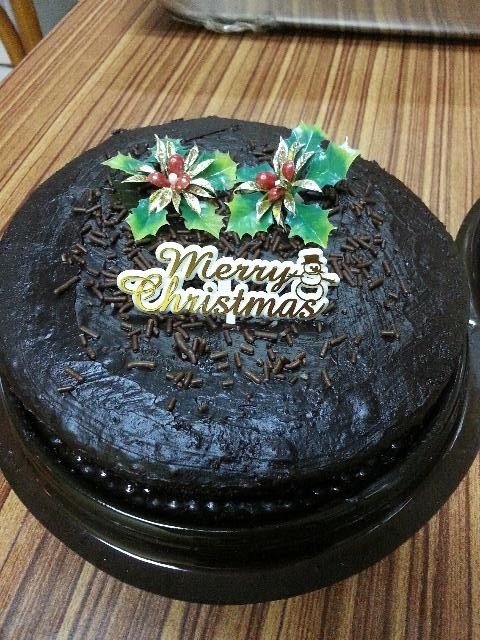 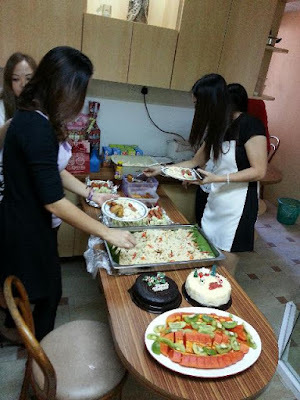 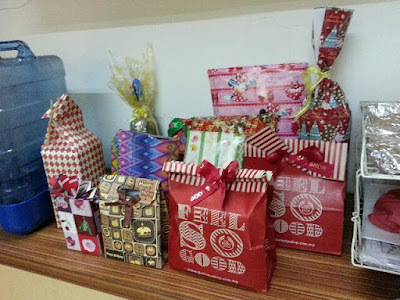 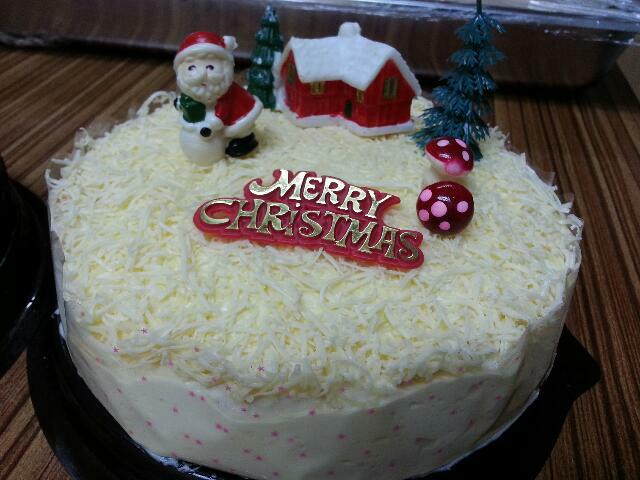 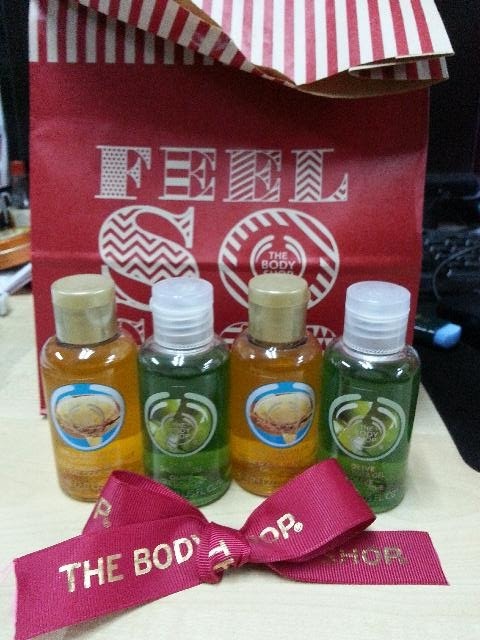 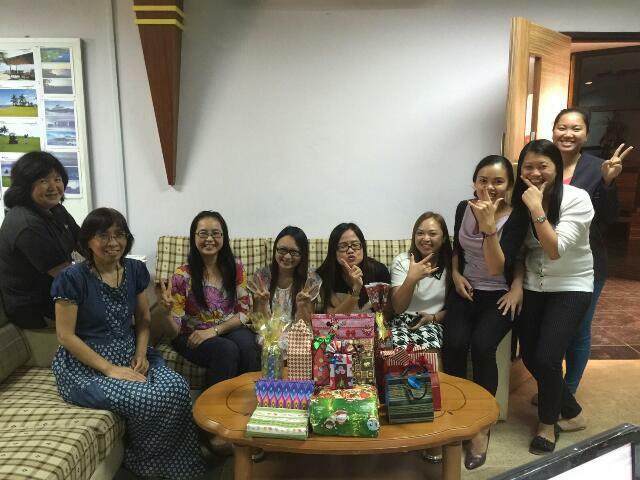 Agnes, I think it is wonderful to have Christmas and year end party in the office with office colleagues. I have worked 30 over years and there were no year-end party. 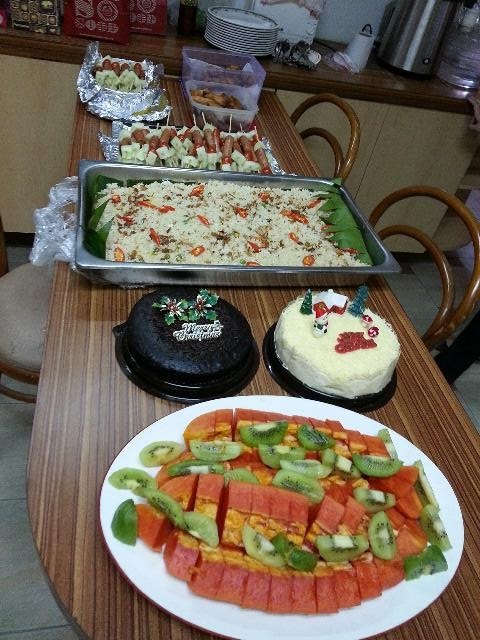 But we have new year festivals celebrations. Now I missed those office lunches and gatherings. Haha. 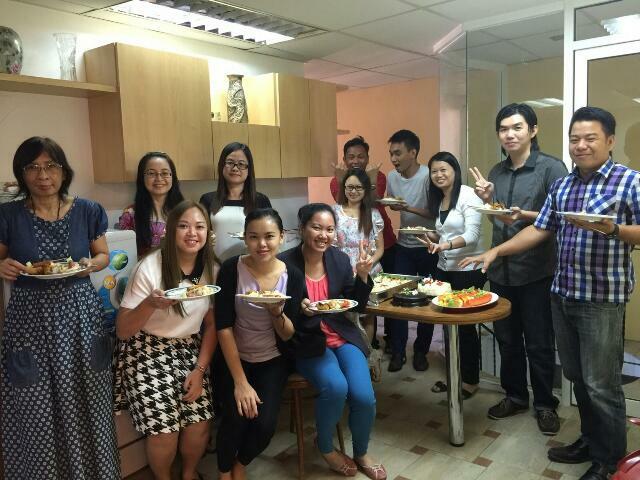 Nice potluck. A way to bond with colleagues too. Your white cake and the dark cake both look yummy!